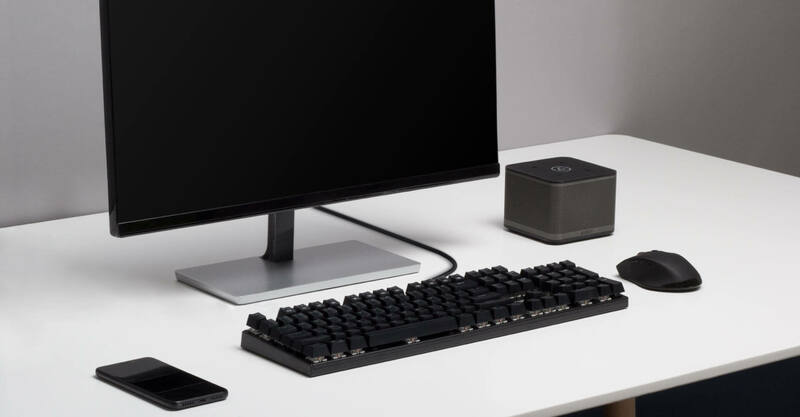 Keycaps designed for durability and ease of maintenance – each switch designed for 50,000,000 keystrokes. Don't worry about mistyping, with n-key rollover making sure that every keystroke is received. Outemu Blue switches provides tactile and audible feedback response, increasing typing speed and improved gaming. Simple and elegant design complements any office space or home computer set up with its modern and refined appearance. What switches do the mechanical keyboards use? Our mechanical keyboards use Outemu Blue switches or brown switches. The blue switches give a much more distinctive sound as compared to the brown switches, which emits minimal noise. Please check the product pages for more specific information. What's the different between a regular (membrane) keyboard and mechanical keyboard? Membrane keyboards have keys that use a rubber dome as the top layer under the key, which produces a quiet user experience. Membrane keyboards also have a limitation on how many keys it will register if you can press them at the same time, due to its circuitry. On the other hand, mechanical keyboards have a characteristic clicking feeling and sound, which can vary based on the key switches used. This allows for the user experience to have much firmer keys that doesn't diminish easily over time. 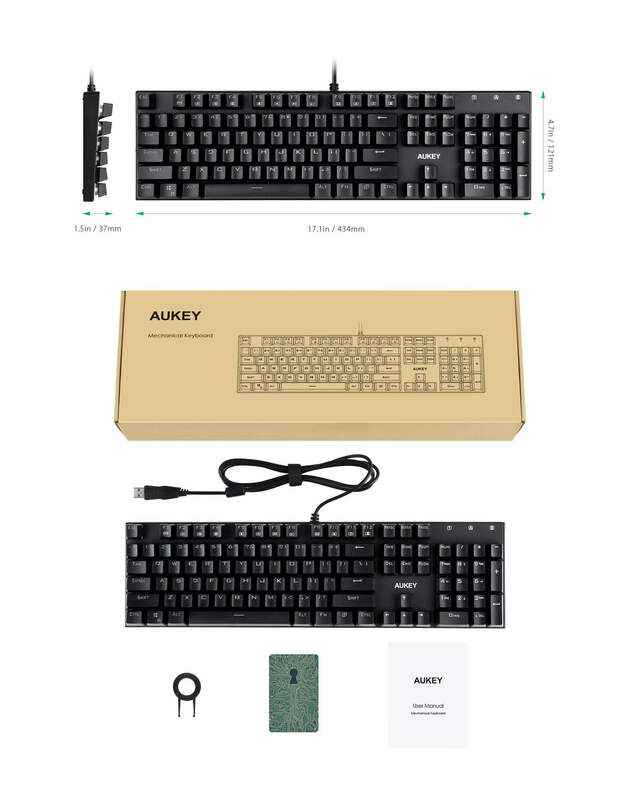 These more tactile keyboards also can achieve n-key rollover (NKRO) or the ability to register all the keys if they are pushed at once due to its individual switch structure. 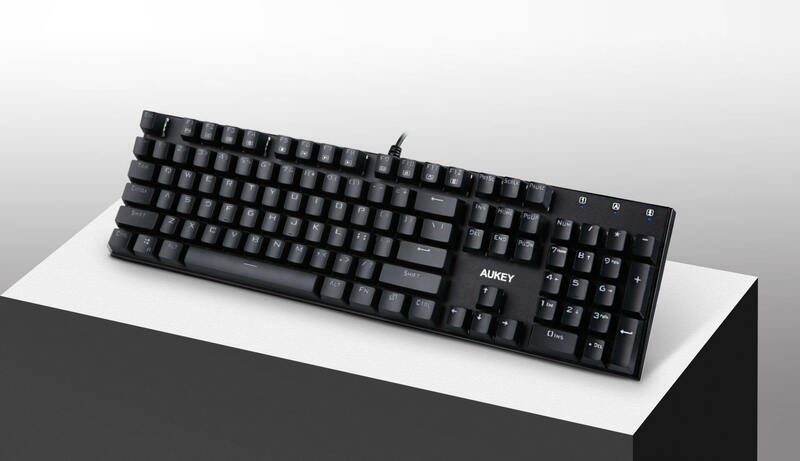 This makes it perfect for gamers, who need a keyboard that reacts as fast as human reflexes.